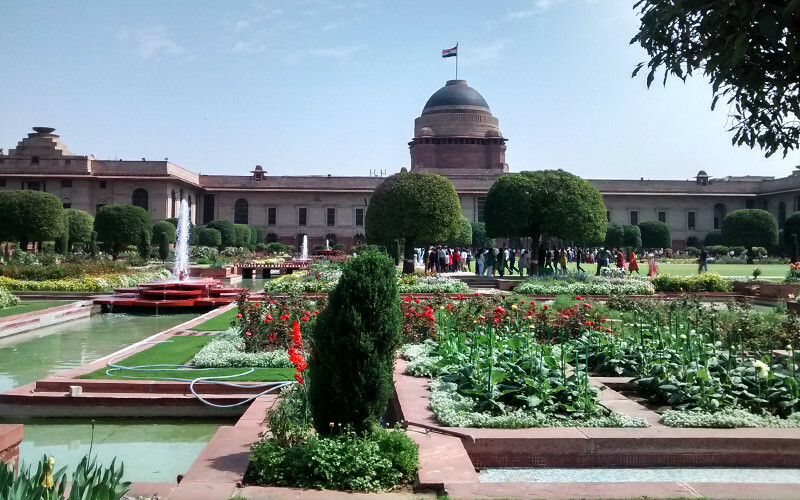 Guys, Delhi’s iconic Mughal Gardens are finally open to the public for the year! 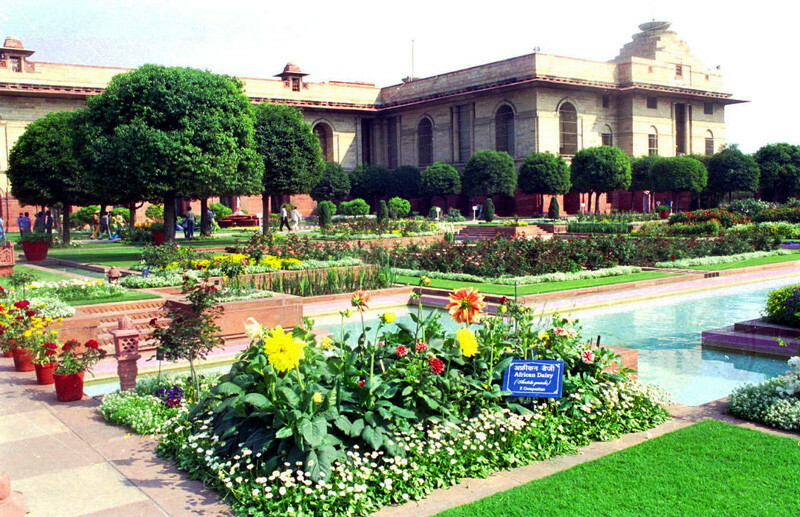 Mughal Gardens at the Rashtrapati Bhawan remain shut all year long and are only open for a particular time span to the public. 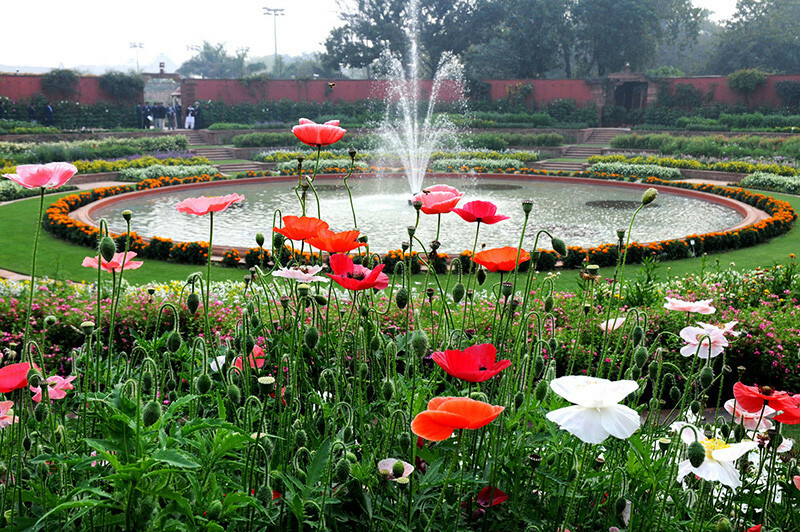 President Ram Nath Kovind inaugurated the Mughal Gardens on the 6th of February, as part of the annual Udyanotsav. This year, the Udyanotsav includes a whole bunch of new varieties of flowers including the one we’re most excited to spot, Black Roses! Nice! Moreover, about 10,000 tulip bulbs *WOAH* in 8 colours from red to orange to pink and purple are blooming all over the garden plus beds of roses including new and heritage varieties are the major highlights of the Long Garden! These tulips have been brought in especially from the Netherlands. 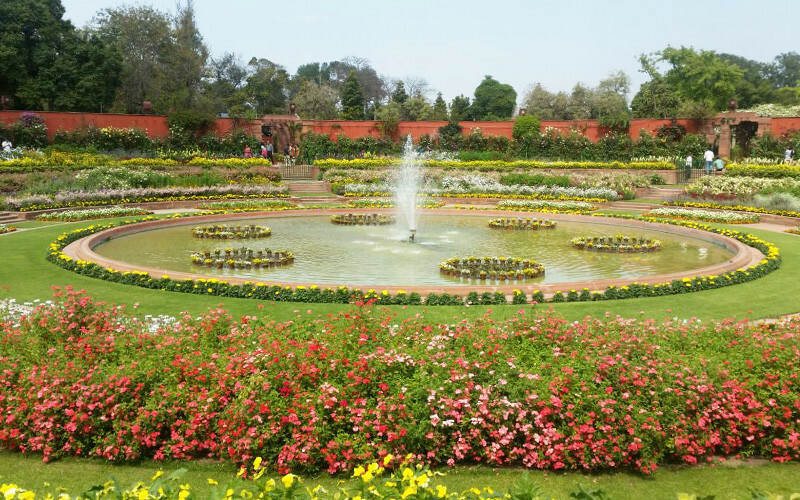 Apart from tulips, there are 70 varieties of seasonal flowers and 135 different kinds of roses which are the pride of the Mughal Gardens. Roses are a permanent feature throughout the year, with rare varieties like the Green Rose, Black Rose and Angelique. The colour scheme for this year is yellow and white - perfect spring colours! 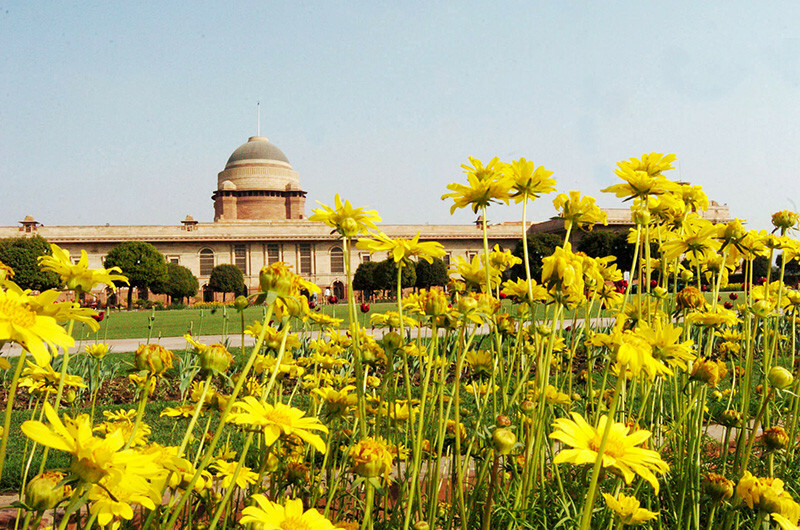 Flower carpets in various designs are on display in the Central Lawns all thanks to the skill and technique adopted by the industrious gardeners of the Mughal Gardens. 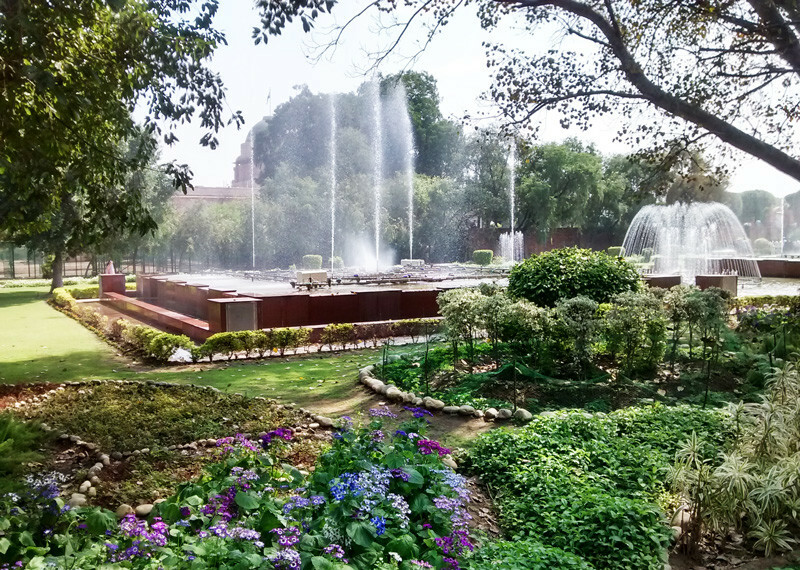 Need-To-Know Info | The garden will remain open till the 9th of March on all days except for Mondays, so head on over and do not miss out on the glorious view that will greet you there! Also, please note that photography is strictly forbidden here, so those shiny new DSLRs will just have to be left at home sadly *sighs*. Not only this, they’ve also got a Tactile Garden which will be open for the visually impaired just on the 9th of March at Gate No. 12. Nice move guys! Here’s Some More Pretty Pictures To Browse Through!